Edward Tufte is known for graphical excellence in his famous books. 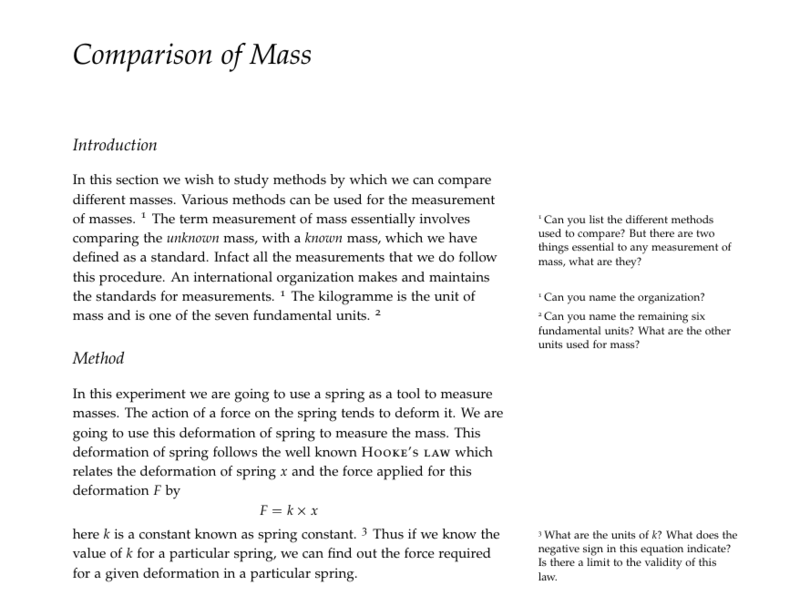 Some enthusiasts combined his design principles into LaTeX and you have the tufte-book and tufte-handout classes for excellence in typesetting. This has support for sidenotes, margin figures, full width figures etc. Now, since I have shifted to org-mode on Emacs for most of my writing work including that of LaTeX, it was but natural to take this in org-mode output. For this a small addition to your .emacs file and you are done. Of course after installing the dependencies. I also came to know about another nice package nicefrac for using in the documents. For Fedora #yum install texlive-tufte-latex should do the job. Also some font problems may arise which can be solved by running updmap and enabling the needed font. Once you have added these to .emacs, in the org-mode you have to define #LaTeX_CLASS: tuftehandout or #LaTeX_CLASS: tuftebook to invoke this style in the tex output. 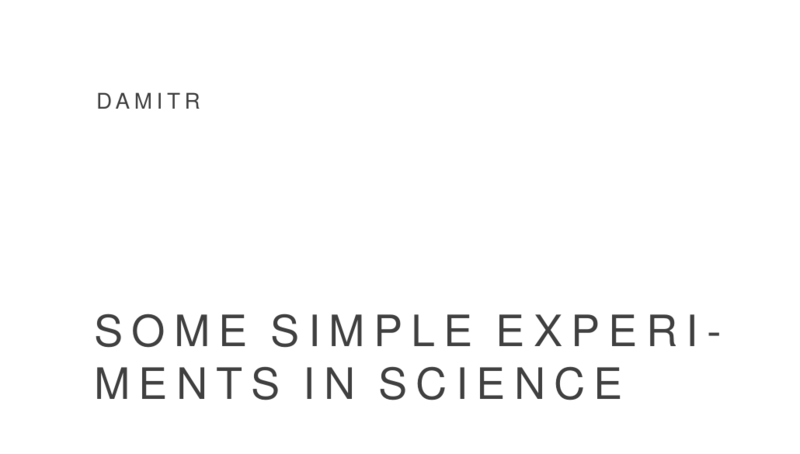 Enjoy the Tuftesque typesetting in your own work! Some snippets from my work in progress, no figures so far. 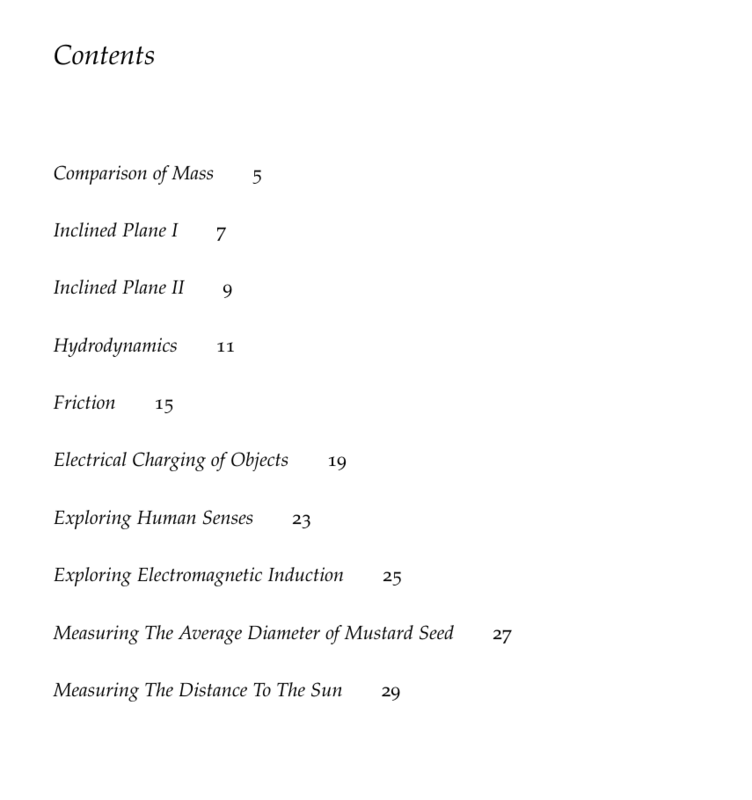 This entry was posted in art, delight, free software and tagged book design, class, design, ed tufte, emacs, fonts, free software, latex, org-mode, tufte, tuftesque. Bookmark the permalink. Which version of org-mode are you using ?